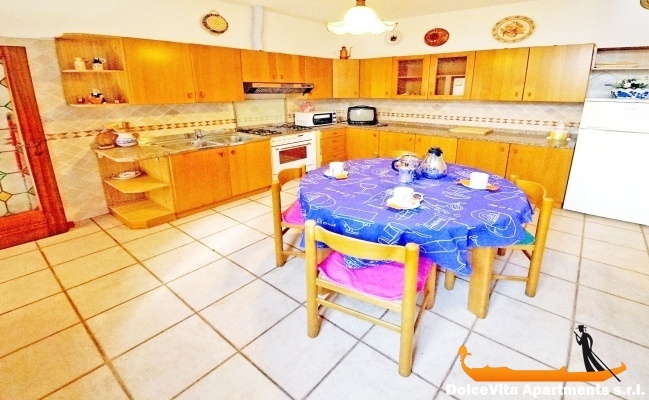 Apartment N. 143: It can accommodate up to 6 people, it is rented from 105 € per Night (not per person). 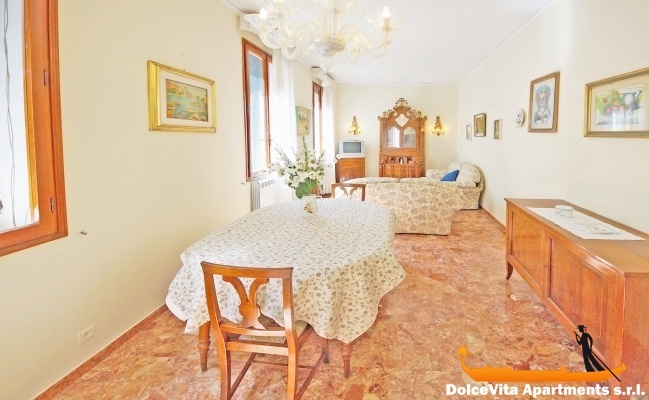 Charming apartment in the heart of San Polo district. 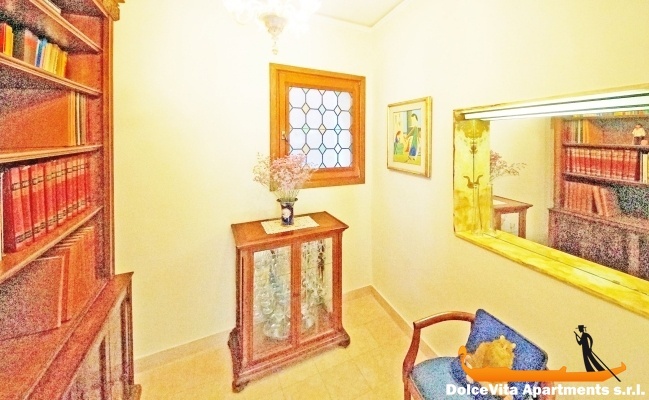 It is located in an ancient building and is accessed through a private courtyard with a well. 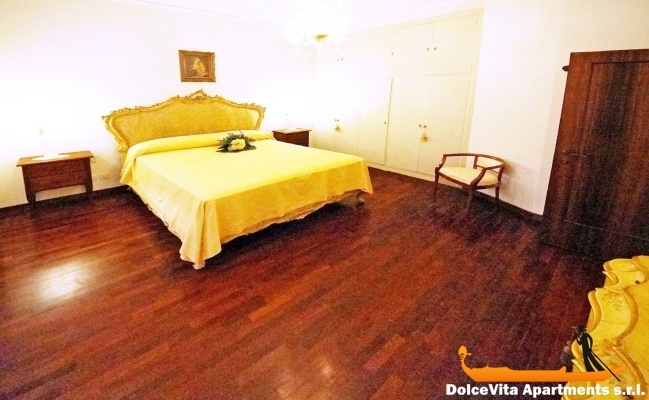 The apartment is furnished with prestigious furniture made ​​by the best craftsmen of Venice. There are two double bedrooms, a large living room with two sofas, one of which converts into a double bed, dining table and TV. The kitchen is well equipped and very spacious. 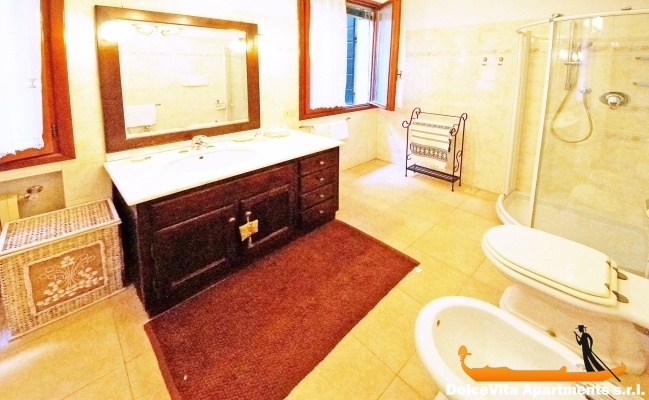 There is a bathroom with shower, it is spacious and recently renovated. 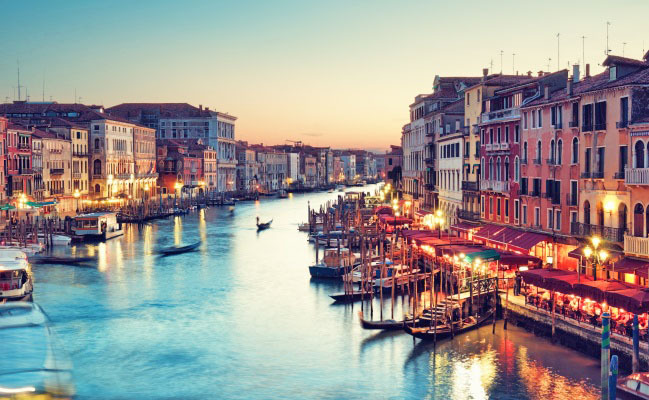 There is also a terrace where you can read or relax after a day spent visiting Venice. 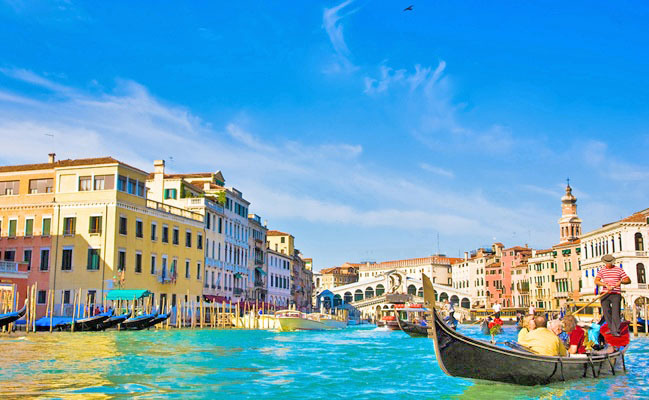 Hello Eugenia, we had a good stay in Venezia because the apartment is very well placed. Spacious, clean with a lot of space to put things. Pity that the lock on the bathroom does not work. The apartment is very well located and quiet. Whenever I asked for information by email the response was quick and relevant. Thank you for your efficiency. 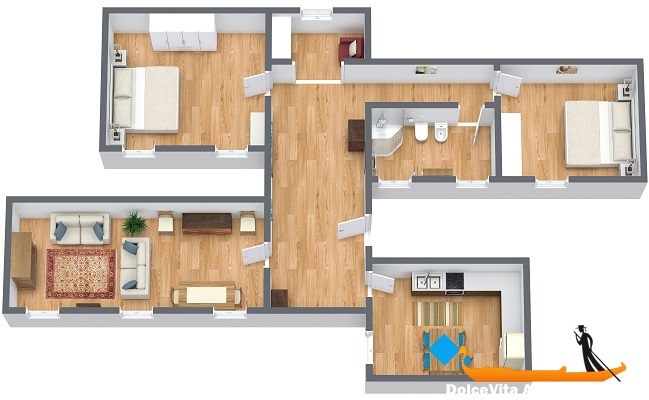 Very nice apartment that has a 'soul' and it is very well located. Eugenia was helpful and friendly. 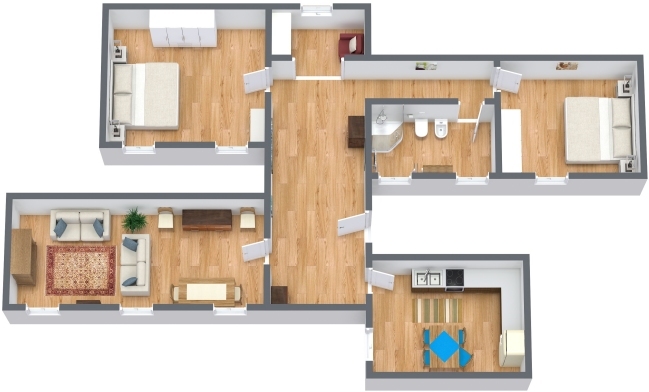 Apartment in a strategic position, spacious, comfortable and very clean rooms. Thanks to Eugenia, booking was quick and you answered immediately. We were fine, large and functional apartment, also excellent location. We thank Valentina for the warm welcome. 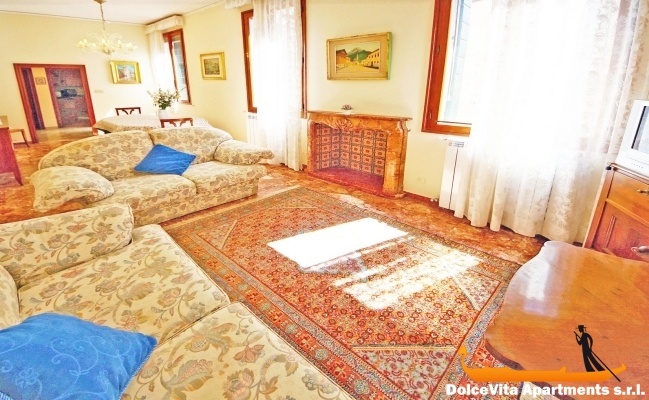 Holiday in Venice, apartment very well kept in excellent condition. Positive booking service for quota and payment of the final balance. 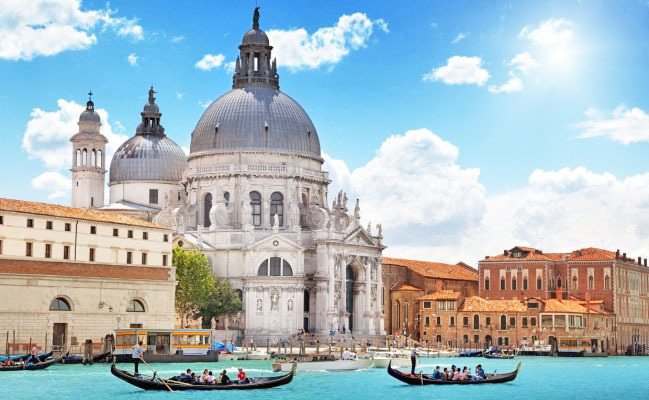 Mrs. Valentina clear in the facts and in the delivery of the keys, especially very helpful for anything at any time. 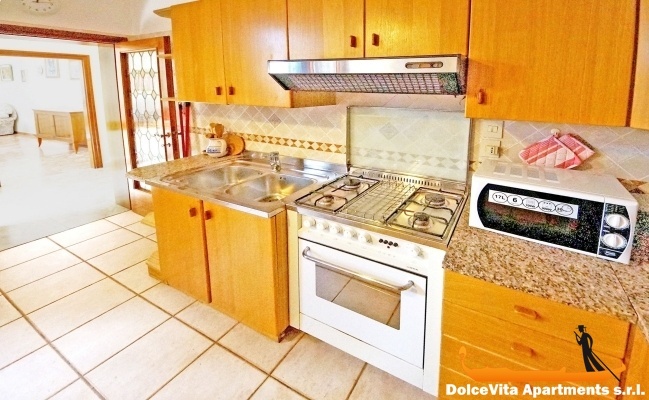 Very well located near the rialto super market with everything available to cook. Good location, friendly local support.